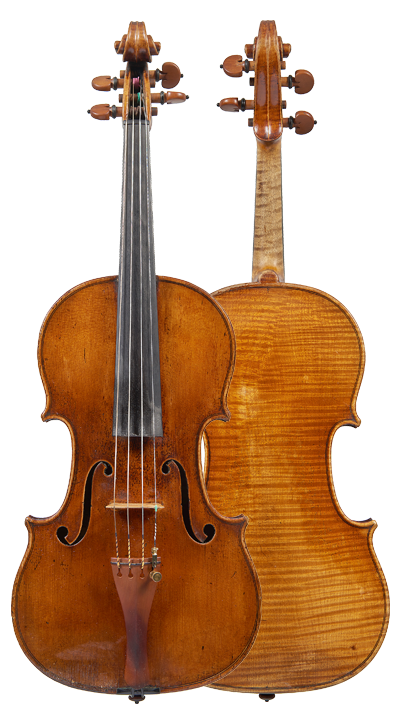 We offer buyers and sellers a bespoke private sale service, sourcing exceptional instruments and bows and matching them with the most discerning buyers. 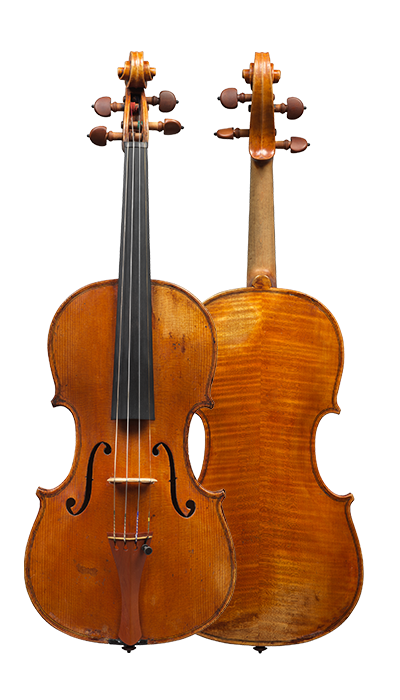 We regularly advise leading musicians on the acquisition of a new instrument or bow, and our restorers offer players expert advice regarding sound adjustment and set-up. 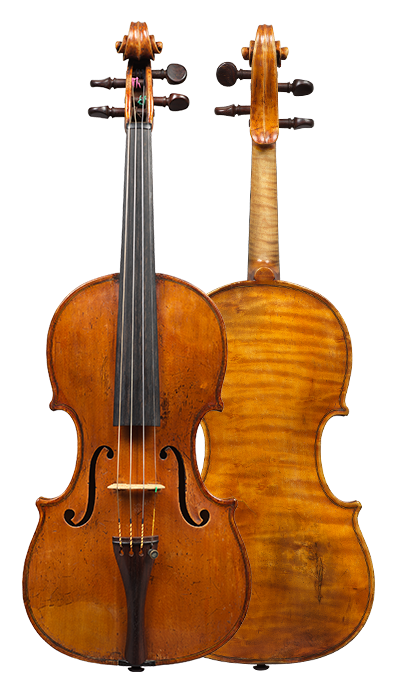 Recently we have sold instruments by Antonio Stradivari, Guarneri del Gesù, Giuseppe Guarneri filius Andreæ, G.B. 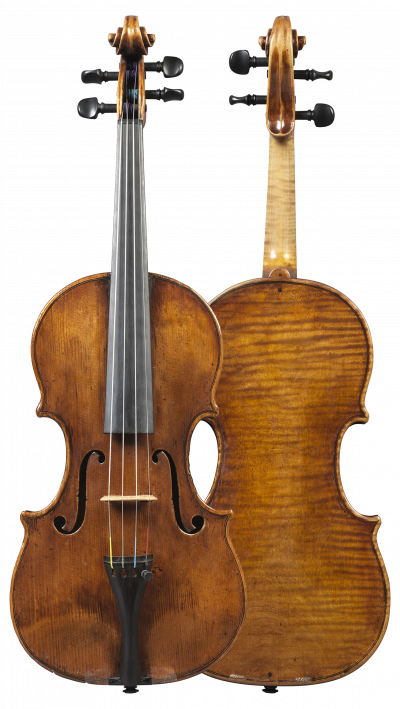 Guadagnini, Domenico Montagnana and other great violin makers. 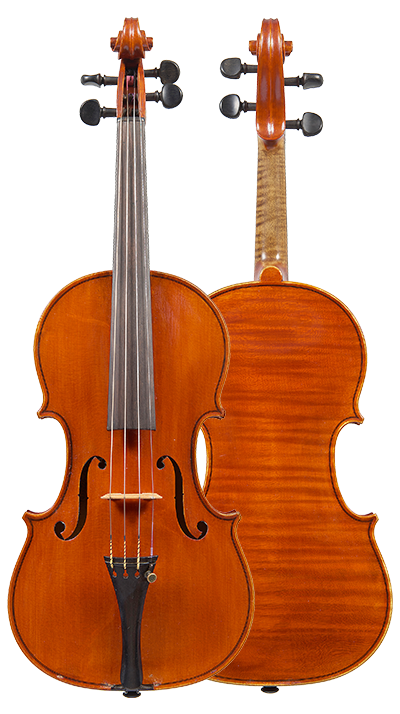 We also offer impartial advice to investors interested in the stringed-instrument market. 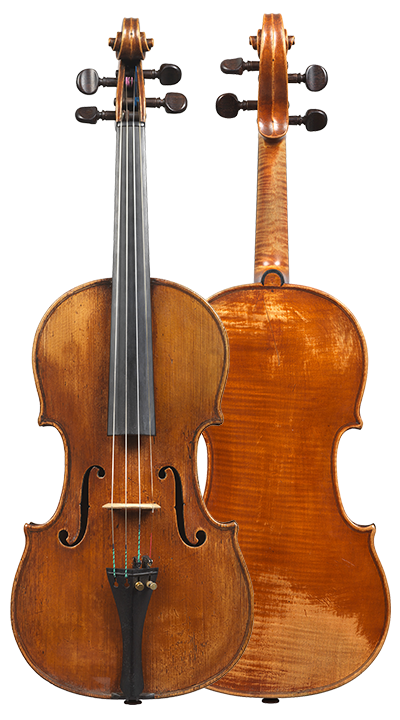 We helped Stefan Milenkovich find his violin by G.B. 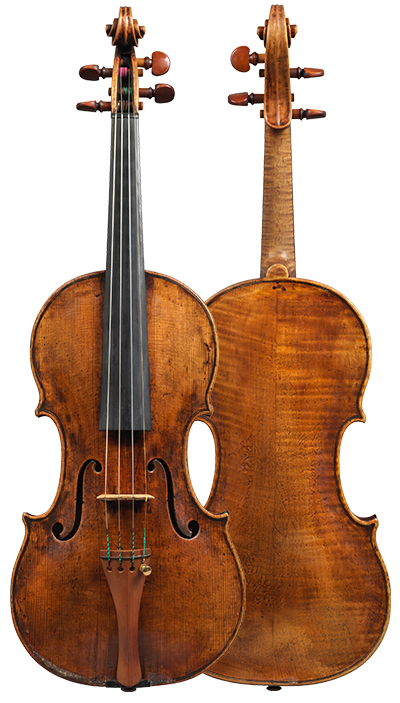 Guadagnini, 1783. 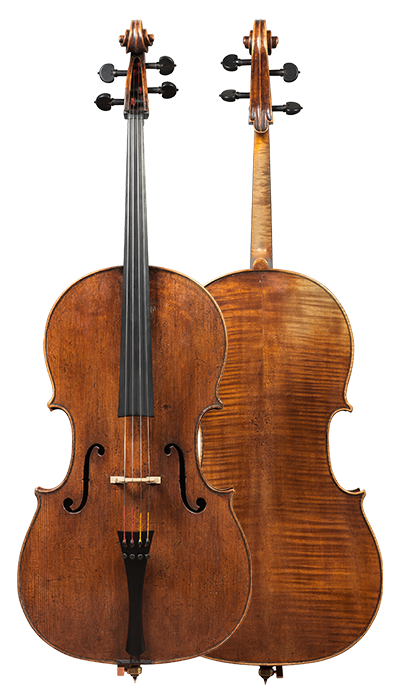 Over the years we have had the privilege of selling some of the world’s finest instruments. 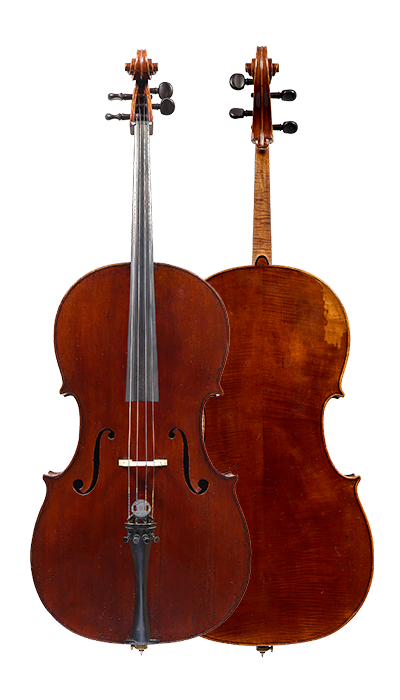 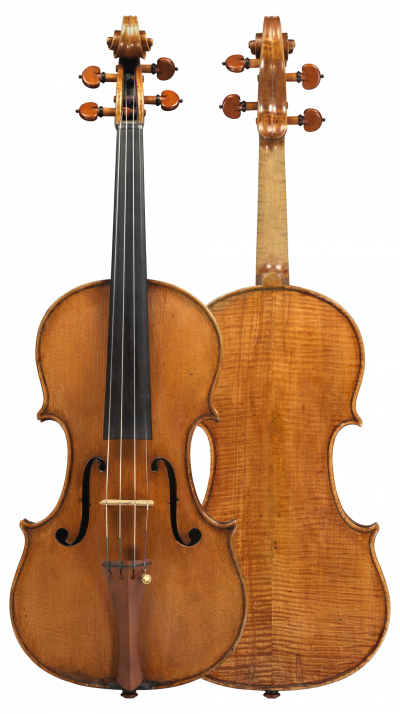 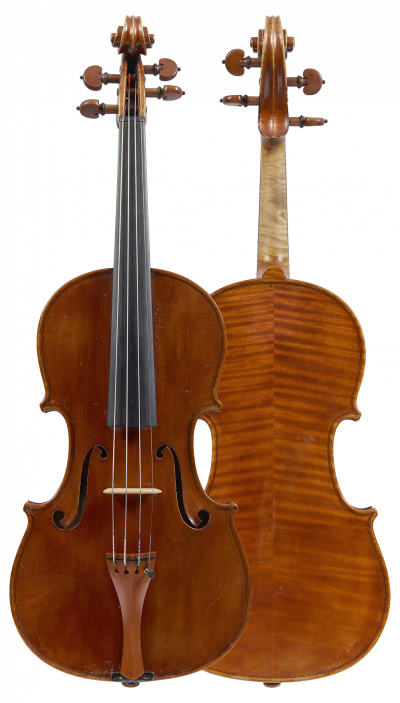 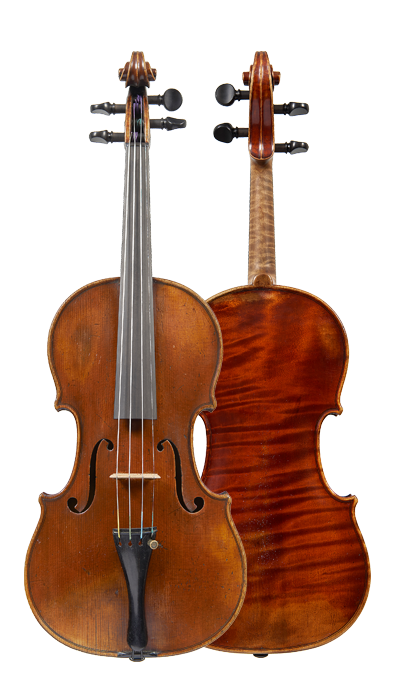 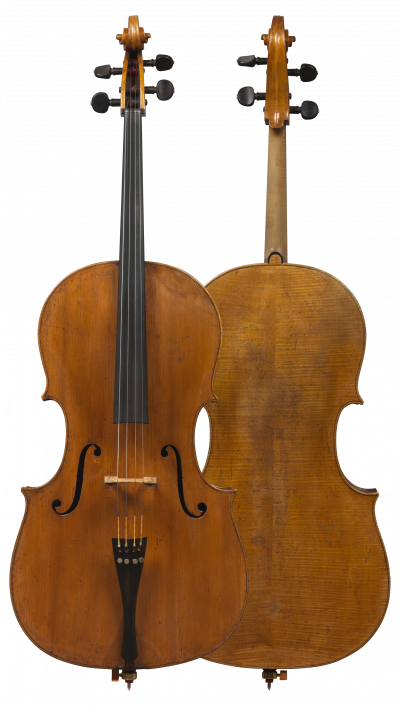 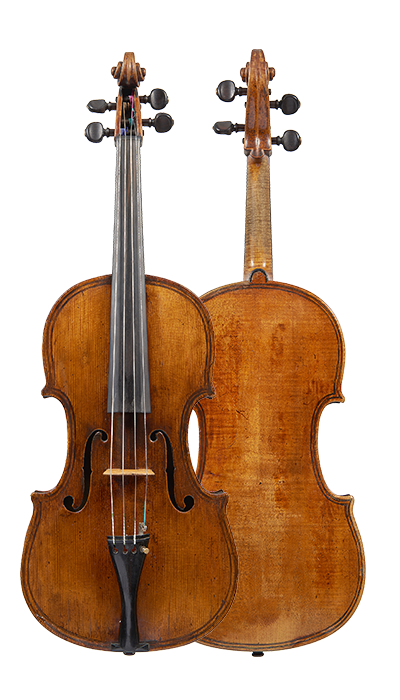 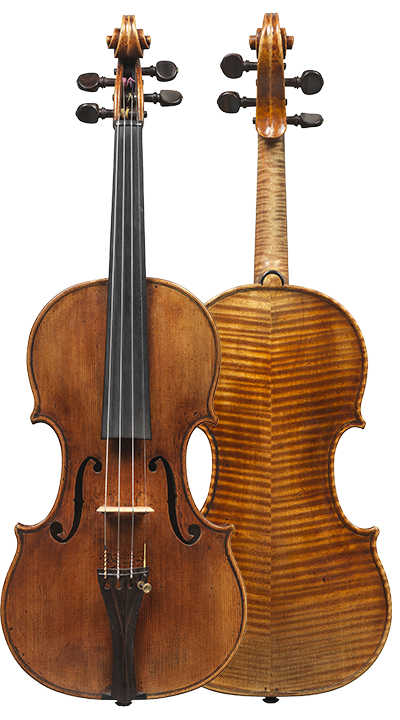 Fine examples from the hand of the celebrated Cremonese masters – Amati, Stradivari, Guarneri, Bergonzi, Rugeri – have undoubtedly been some of the highlights, but our sales have also featured superb instruments by makers hailing from Venice to Vienna, from Piacenza to Paris, and from Absam to Amsterdam.